Can't wait for the Singer Serger to arrive from Singer! It will be play-time later this week. 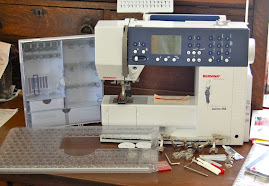 I gratefully thank them for the loaner machine - Professional 5 thread Serger. 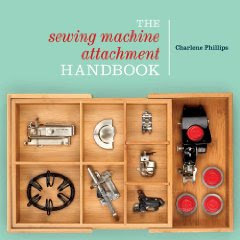 It will be wonderful to use their machine as I finish my upcoming book, Simply Serging, to be released this fall. 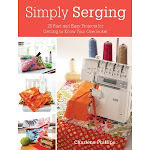 In the meantime, I will begin offering serging classes. Interested and in the SW Ohio area? Drop me an email at charlene@thesewbox.com. 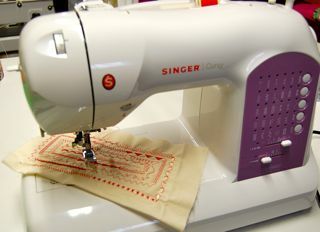 This August I will teach a quilting class at JoAnn Fabrics, Colerain Avenue, SW Ohio. 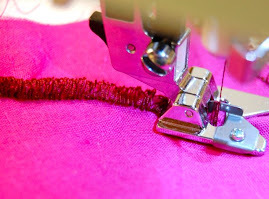 A nifty way to machine quilt in small bits instead of handling the entire quilt in the machine throat. 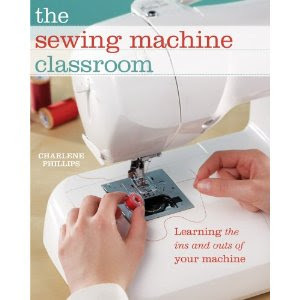 Following that class I will begin teaching other sewing and quilting classes. 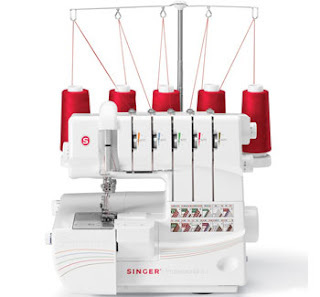 Love to team up with both Singer and with JoAnn Fabrics. Need information about the quilting class in August, drop me an email or stop by JoAnn's. Heading to the sewing room to finish some UFO's! 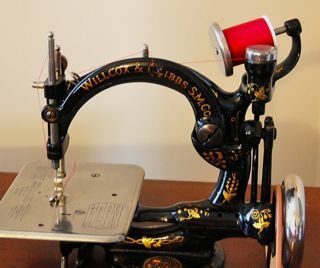 Got to clear off the sewing/cutting table for the next idea on my list!